The company aspires to be the driving force in constructing world-class shopping malls at key locations. 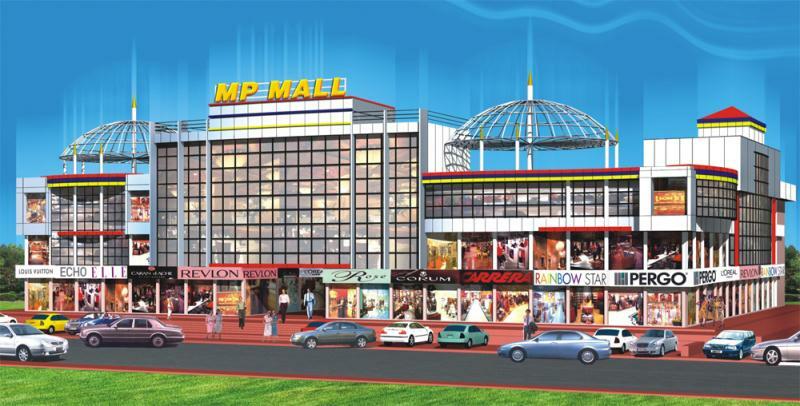 With the competition of the MP Mall, it has set new parameters in the real estate sector in India. The architecture of the mall has the brilliance to entice anyone. The eye-catch interior will mesmerize the onlookers. The mall is designed to take care of all the needs of the customers. Most of the reputed brands will be presenting the best quality products to the people. It will have world-class food courts serving delicious dishes. Kids’ zone will offer an amazing place to your kids. To ensure security for everyone, world-class security arrangements are made. Strategically exit doors are planned to tackle any type of emergency situations. Built up area of 85,000+ sq. ft.